I really didn't like electronic music. I had no desire to listen to it. I grew up listening to Oldies, '77 Punk, Psychedelia, and '90s Alternative Rock/Indie. Electronic music fit nowhere into my vocabulary. In fact, I grew up in a suburb of Ontario, where a blow-out was the epitome of style, Invicta backpacks were a necessity, bra-strap headbands and platform shoes could be seen in every hallway of my high school, and Honda Civics blasted "NNNTSE NNNTSE NNNTSE" through the streets of my neighborhood. 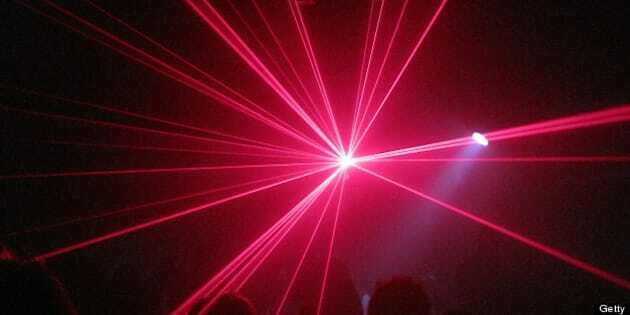 Electronic music thrived and proliferated. I took refuge in my bedroom with The Velvet Underground, Sleater-Kinney, Propagandhi, The Pixies, and Hole. I was fine. Music was great. I had tons of new bands to discover. Fast forward to 8 years later: My friends, some of whom I would never expect to listen to electronic music, wanted to go to a massive (a type of rave). I was in disbelief, but I agreed to tag along. I figured, why not? I had previously thrown a couple shows with MSTRKRFT, it wasn't too bad, and i'm always down for new music or a gig. 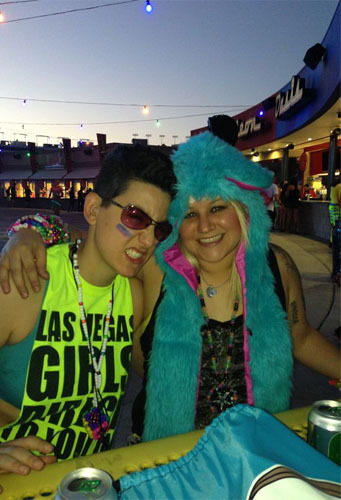 My first massive was Beyond Wonderland 2012 put on by a company called Insomniac Events. I realized that Insomniac promoted different breed of electronic music. Although I heard some familiar dance hits, they were destroyed by wicked mixes. I then found myself going to Nocturnal Wonderland (2 days), Escape From Wonderland, and Beyond Wonderland again in 2013. I couldn't get enough. I figured Electric Daisy Carnival (EDC) at the Las Vegas Motor Speedway, a 3-day concert from dusk 'til dawn, in a 1,000 acre complex would be the ultimate electronic music experience. EDC would help me decide if I truly enjoyed electronic music and massives. As a music events producer, I wanted to go: the event included a conference component and EDC was sold out to capacity, 345000 tickets. According to Insomniac CEO Pasquale Rotella, the event cost $35 million dollars, the largest percentage of which went toward production. 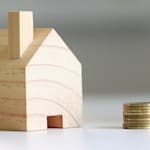 Could the experience justify the $289 to $1,000 + ticket price? Friends, it did. My mind was blown. I could not believe the enormity of the stages. That's right, not one, but seven creatively constructed stages. 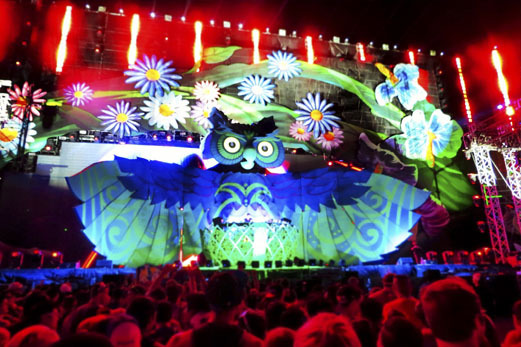 The main stage, Kinetic Fields, featured a giant 440-foot-wide owl with LED eyes, a robotic head and wings, surrounded by other 3D characters. 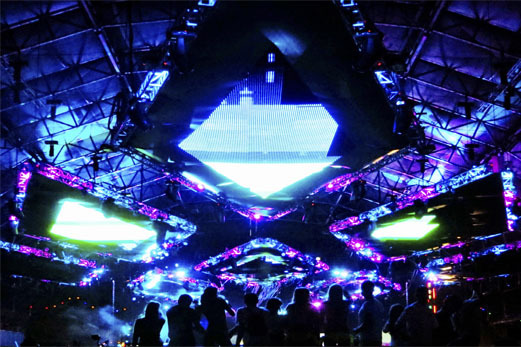 The stage integrated synchronized pyrotechnics and nearly 360 degrees of LED screens with video for every performance. The Basscon stage was equally impressive and featured a gas-masked man on a massive clock holding a bouquet of flowers. 180-degree design and that's just two of seven stages! Theatrical performers were friendly, fun and always in character. A Carnival-like procession of beautiful costumes and art cars occurred each night. 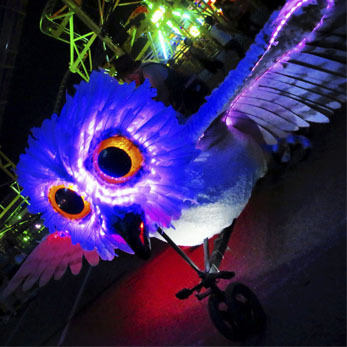 The venue was full of amusement-park rides and 20 various art sculptures including interactive living, breathing art installations that featured a combination of kinetics, robotics, pyrotechnics, and electronic technology. The firework shows were the best I've ever seen. They made Victoria Day / Fourth of July celebrations look like birthday candles. The venue is in the middle of a desert-scape. You can even helicopter in and out of the event if you don't mind the price tag. You get to wear a costume if you want. It's like Halloween for 3 days. I met tons of wonderful people and Canadians were everywhere draped in Canadian flags like superheroes. What's better then a group of people who put Peace, Love, Unity, Respect, and Responsibility (PLURR) above all else? EDC was safe, extremely well-organized, and fun. Everyone was in the mood to party including ground-control, security, fire, medical staff and Las Vegas Police Department. It wasn't uncommon to see a police officer decorated with kandi (beads). If you needed to chill out, their were several air-conditioned cool zones and free water refill stations. Finally, the music: it's an electronic music fan's dream with every major type of EDM you can imagine: House, Trance, Drum 'n' Bass, Reggaeton, Dubstep and more. I caught Dada Life, NERVO, Calvin Harris, Laidback Luke, Bassjackers, Krewella, Afrojack, Knife Party, Cedric Gervais, The Night Owl Experience, and AVICII, all of whom killed their sets. I danced myself to sunrise, out the venue and to my hotel. Then couldn't wait to do it again the next day. Yes, I can officially say i'm an electronic music fan. 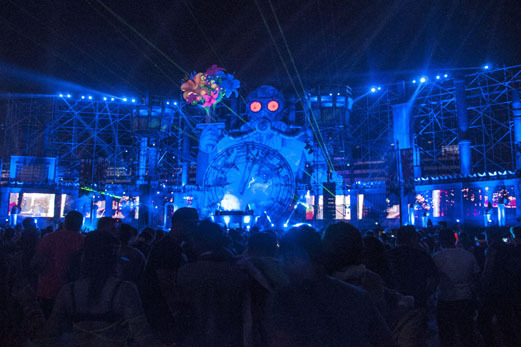 Electric Daisy Carnival is something you should add to your bucket list. The truth about Insomniac is this: the events are all about the attendee's experience; it's truly an unforgettable one.